Click a category to browse & shop! We take a unique route to sourcing products that you can rely on for quality, durability and price. 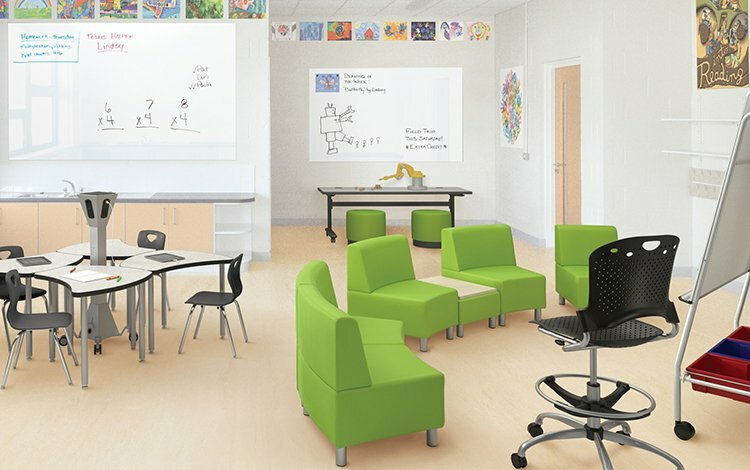 AND you will find that our offering allows you to mix and match mobile marker boards with reconfigurable tables, stools and makerspace furniture so your students can expand their creativity and higher level concepts in a modular collaborative environment.